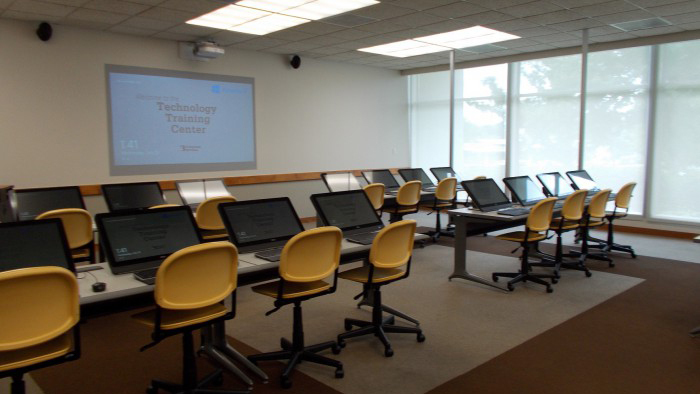 Computer Services maintains two state-of-the-art Technology Training Centers: Cheek Hall 100 and Meyer Library 106. 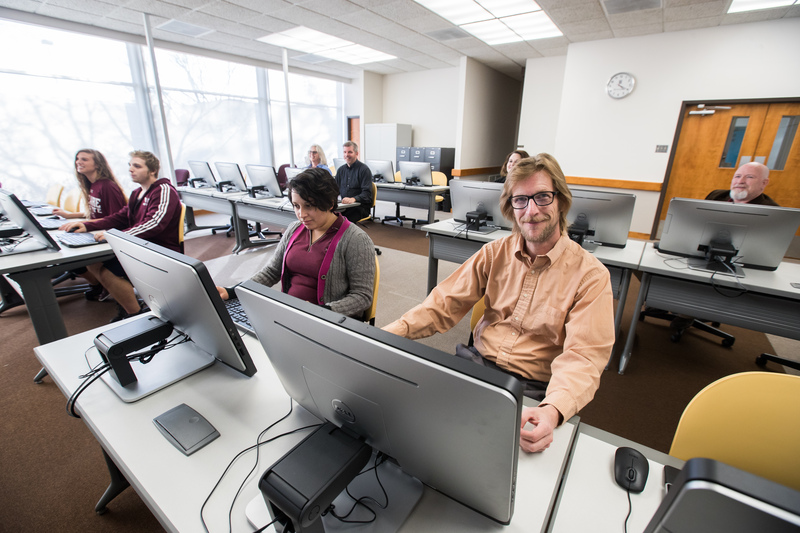 The Technology Training Centers are used to provide various computer-related training to groups across Missouri State University. 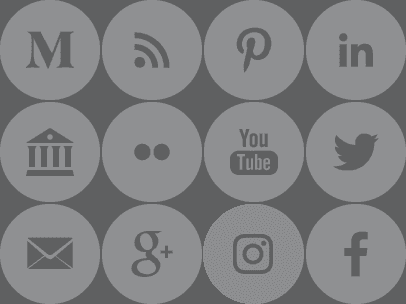 To request the use of a Technology Training Center, please submit a Training Center Request Form.